Wladimir Klitschko vs Tyson Fury tickets will go on sale this friday, 17th July 2015 and fans can buy tickets online through ticket site like viagogo and ticketmaster. More details to follow after first official press conference. WBA, WBO and IBF World heavyweight champions Wladimir Klitschko will defend his titles against British Tyson Fury on 24th October 2015 in Germany city of Dusseldorf. It will be held at a football stadium called eSPRIT Arena with a capacity of around 54,600 seats and we can expect it to be packed with not only local germans, but russian, ukrainian and of course the british boxing fans come Saturday, 24th october. The fight was announced last week and the information about press tours will be released shortly along with the official confirmation as well as the details about the tickets, where and how fans can get their hands on tickets for what should be a very competitive heavyweight boxing fight. How and Where to buy Klitschko vs Fury Tickets: The first conference will take plance in a weeks time and with that the details of the tickets will be released. 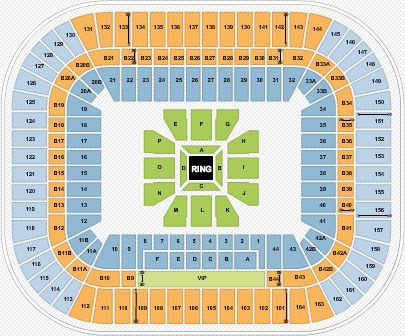 According to our sources tickets will go on sale Friday, 17th July 2015 for the Esprit Arena, Düsseldorf in Germany. British fans can buy tickets through Viagog.com or ticketmaster.com. The prices are expected to start from 75euros and fans will have to pay as much as 100euros for ringside tickets. Depending on the category of tickets prices will range from 75-500 euros for the big fight night. We will update this post with the latest details on tickets as soon as the official confirmation is made. 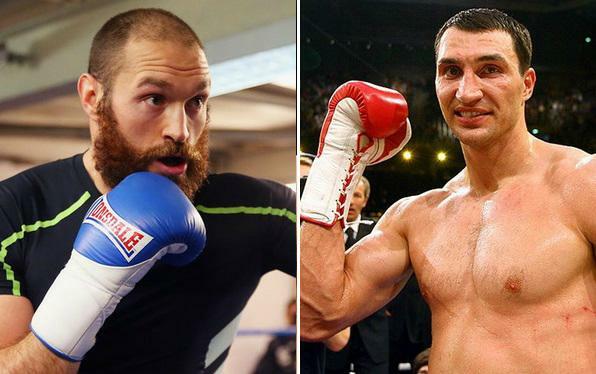 So keep checking out this page for more details on Klitschko vs Fury tickets updates.